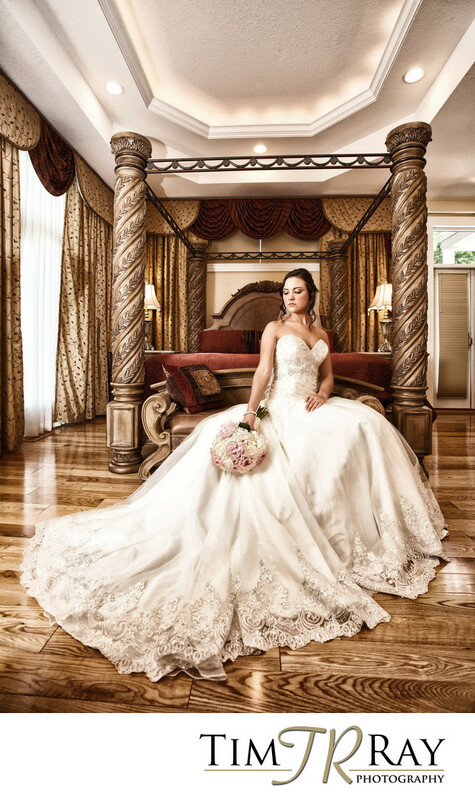 Wedding photograph of a beautiful bride and Benton Grove Bed & Banquets in Morgantown, WV. Location: 154 Benton Grove Rd, Morgantown, WV. Keywords: Benton Grove wedding (3).